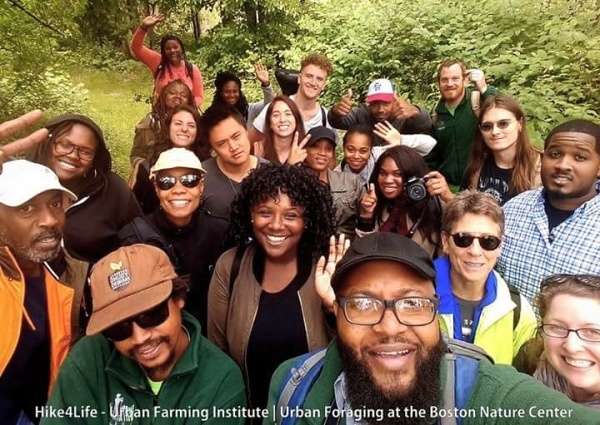 We're a group of urban outdoor enthusiasts that want to get you, “Out of the hoods and into the woods.” Hike4Life partners with local and national organizations, businesses and entrepreneurs, to promote healthy and active outdoor lifestyles, respect for nature, the protection of our environment and teaching the benefits and value of spending time outside. 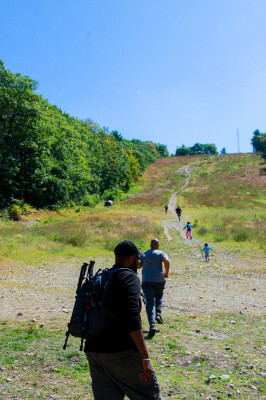 We're excited about fun, fitness and outdoor education; learning how to safely hike trails, climb mountains, identify edible plants and experience wildlife, as well as enjoying the health benefits of a day hike through woods. 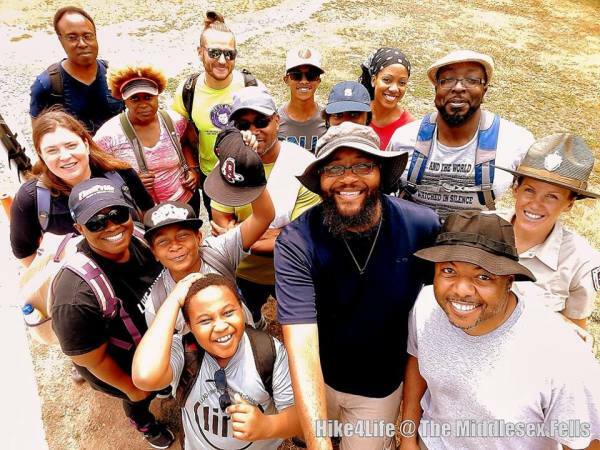 Join Hike4Life as we heal our relationship and connections with nature and with each other. Get Up. Get Out. Go Hiking. What is Hiking and Why is it Good 4 You? Hiking outdoors has plenty of perks: nice views, fresh air, and the sounds and smells of nature. It's good for you, too. Building a community of like-minded, outdoor enthusiasts. Learn about plants, trees, animals and birds. Learn about yourself. Cultivating tomorrows tree huggers and stewards of the land. We always make room for families to enjoy the outdoors with us. If you are someone who has never gone hiking before, you'll be in great hands with the Hike4Life staff.